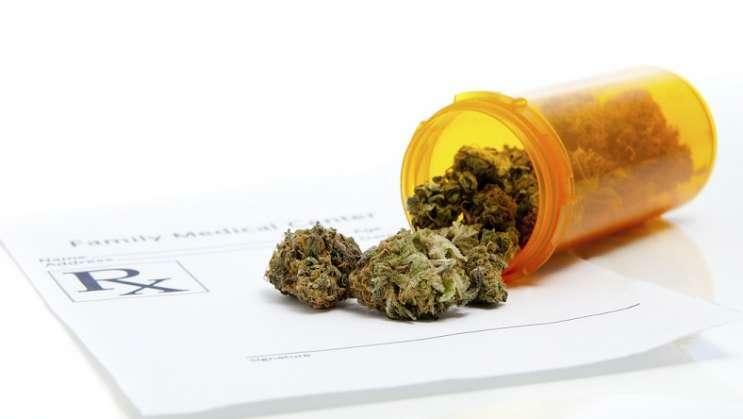 Implementation of the voter-approved amendment now rests in the hands of state health officials, who have been harshly criticized by legislators, patients, vendors — and judges — for their handling of the state's current medical marijuana regulations. A potential deal collapsed Friday evening after the House amended its proposal (HB 1397) to impose a cap of 100 retail outlets for each of the state's medical marijuana operators, over the objections of some Democrats. The Senate had proposed a cap of 10, at least for now. 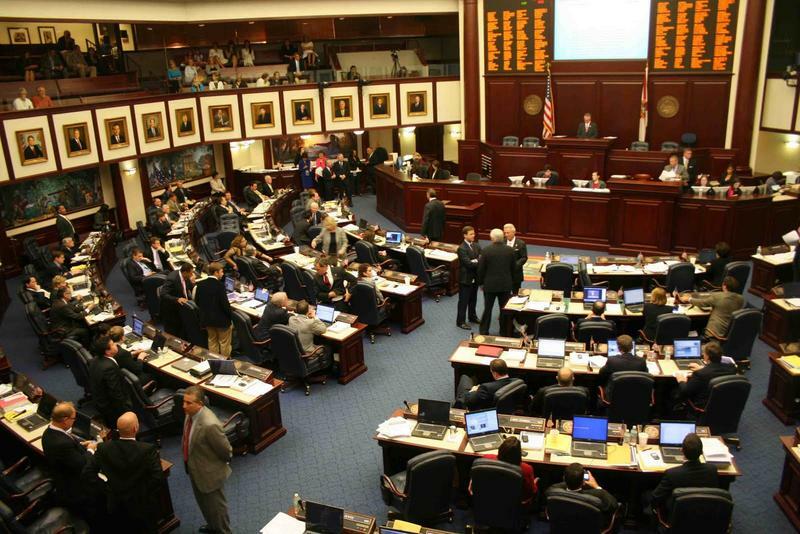 “I'm nervous that bouncing this back … will kill this bill and we will be stuck with a situation where the Department of Health has to implement Amendment 2, which can be disastrous for patients,” objected Rep. Carlos Guillermo Smith, D-Orlando. House Majority Leader Ray Rodrigues, the bill's sponsor, pointed out that lawmakers had hours to go before the session was scheduled to end at midnight. “If the Senate can't get this bill heard and decided in the next 3.5 hours, that problem's with them, not with us,” said Rodrigues, R-Estero. The Senate ultimately did not take up the final House proposal. The Senate bill sponsor Rob Bradley, called the Legislature's failure to act disappointing, saying he would rather lawmakers had control over the amendment's rollout instead of the Department of Health. Bradley started floating a plan to implement the amendment during committee hearings in January. Republican leaders in the two chambers set out contrasting approaches, with the House favoring a more-restrictive proposal and the Senate approving a plan that had a more-aggressive schedule for increasing the number of operators responsible for growing, processing and distributing marijuana and derivative products. In the days leading up to Friday’s end of the legislative session — for issues other than the budget — the two chambers ironed out most of their differences on that issue. But a critical sticking point that emerged late in the session — caps on the number of dispensaries each medical marijuana operator would be allowed to have —ultimately proved too big a divide to resolve. 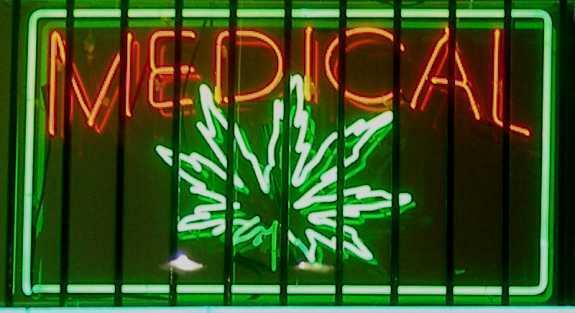 The Senate on Thursday modified its proposal (SB 406) to limit each marijuana operator a maximum of 10 retail locations. The number would have increased as the number of eligible patients registered in a statewide database grew. But, while the House originally wanted fewer licensed marijuana operators in the state, the House’s bill would have allowed the purveyors to have an unlimited number of storefronts. Critics maintained that an unlimited number of dispensaries would give an unfair advantage to the seven operators currently licensed by the state. The caps were aimed not at limiting patient access but to ensure that “the golden ticket holders in the state will not be able to continue a monopoly moving forward,” Smith said during floor debate on the House’s proposal late Friday evening. 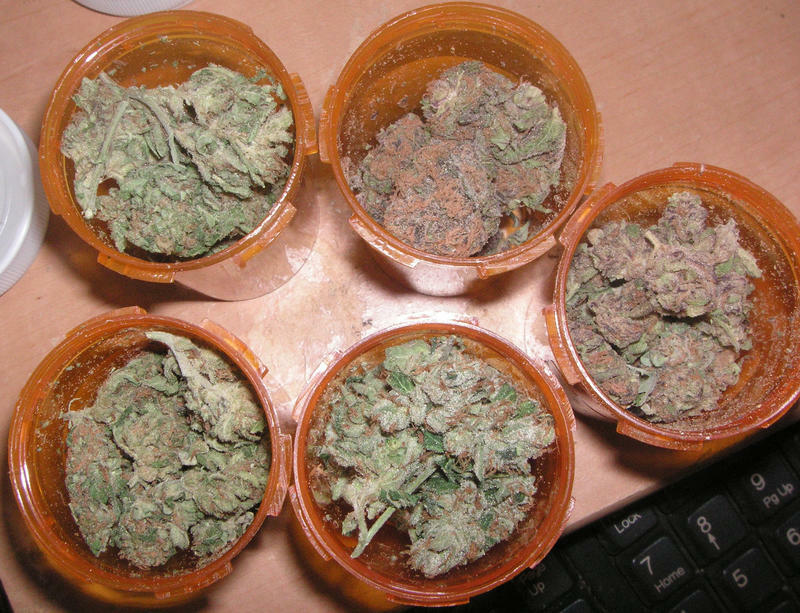 But Rodrigues maintained that a proliferation of dispensaries would ultimately benefit patients. More than 71 percent of voters signed off on the constitutional amendment, largely bankrolled by Orlando trial lawyer John Morgan, in November. A ban on smoking pot products was one of the most fiercely debated issues for patients and advocates, but House and Senate leaders refused to back down from the prohibition. The House did agree, however, to allow marijuana operators to sell pot in vaporizable or edible forms. Morgan has threatened to sue the state over the issue. The amendment allows any Florida citizen to sue state officials if they fail to implement the amendment properly. Lawmakers first created a framework for the state’s marijuana industry more than two years ago, when they legalized non-euphoric, or low-THC, cannabis for patients with epilepsy, severe muscle spasms or cancer. Under the 2014 law, nurseries that had been in business for at least 30 years and grew at least 400,000 plants were eligible to apply for one of five licenses to grow, process and distribute marijuana and derivative products in different areas of the state. The operators were supposed to start dispensing the low-THC products by Jan. 1, 2015, but a series of legal and administrative challenges delayed the rollout. As a result of the challenges, health officials were forced to issue two additional licenses. Anticipating that the amendment would pass in November, lawmakers last year expanded the law to allow full-strength marijuana for terminally ill patients. Early this year, the Florida Department of Health began the rulemaking process to implement the amendment and held five workshops throughout the state to take testimony from the public. 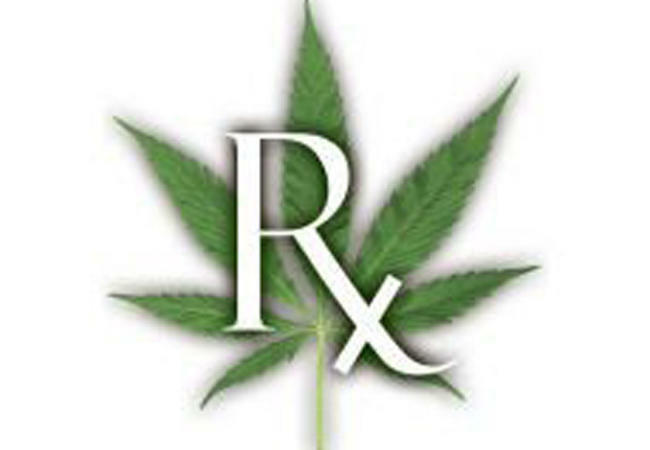 “The department is committed to quickly moving through the rulemaking process to create a regulatory structure for Amendment 2,” Department of Health spokeswoman Mara Gambineri said in a statement.